In his complaint to the CEC, Himachal Pradesh Congress Committee Chief Kuldeep Singh Rathore has sought orders to restrain the BJP from initiating any such activity in Himachal. 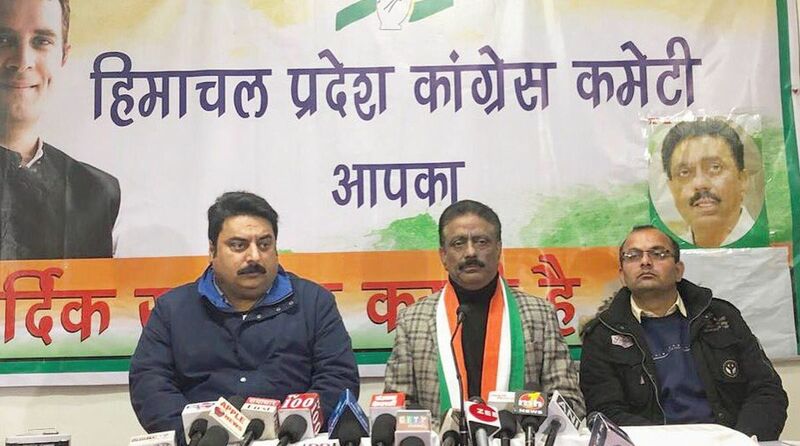 Himachal Pradesh Congress Committee Chief Kuldeep Singh Rathore has written to the Chief Election Commissioner (CEC) in Delhi, objecting to the ruling party’s declaration in media to hoist BJP flags on the houses of the beneficiaries of centrally sponsored schemes in the state. In his complaint to the CEC, Rathore has sought orders to restrain the BJP from initiating any such activity in Himachal. 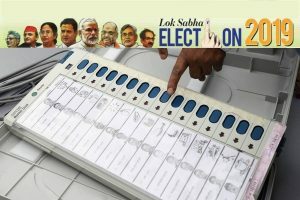 “The motive behind such action is to drive the benefit in ensuing Lok Sabha polls. The action is unconstitutional, coercion and breach of privacy of the individual,” Rathore said in the complaint. He said the benefits given to the people were not by a political party but by the government. He also accused the government of renaming plans started by the Congress regime for political gains.